Jason Day was nearly forced out of The Masters through injury when bogeying the first hole on Thursday. Some 24 hours later, the Australian is sharing the halfway lead with Francesco Molinari and Brooks Koepka. Day tweaked his back as he bent down to kiss his daughter Lucy just moments before he headed to the first tee in pursuit of his first green jacket. Upon bogeying the first hole, the 31-year-old called for his trainer, and after a couple of quick stretches got back in the saddle to post a respectable 2-under 70. Day then got some additional work done on his back both Thursday evening and came out all guns blazing to fire a 67 to join fellow major champions Molinari and Koepka on 7-under par heading into the weekend. "I feel good," said Day, after posting six birdies and a bogey on Friday. "I may bend down and give my daughter a kiss a little differently now though! I tweaked my back two minutes before teeing off yesterday when I went to give her a kiss. "It happened on my left side which is unusual for me as it's usually the right side. "Overall though it feels good. I got some work in last night, and again this morning, and it loosened up nicely. I feel good." Day, a 12-time PGA Tour winner, won his sole major title at the 2015 US PGA Championship. 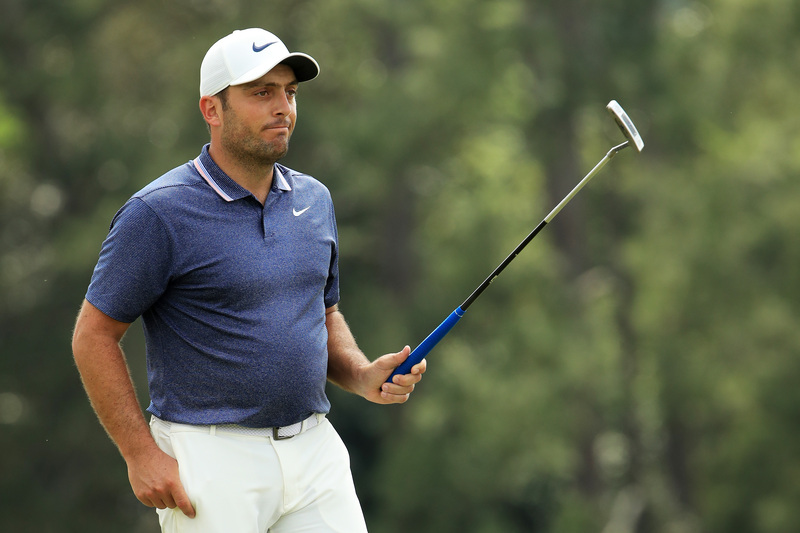 Molinari matched Day's 67 with a bogey-free round of golf, while Koepka fought back after a tough opening nine to shoot a 1-under 71. The Italian is bidding to win his second major in the last three, while Koepka is incredibly looking to win a fourth major in the last eight. 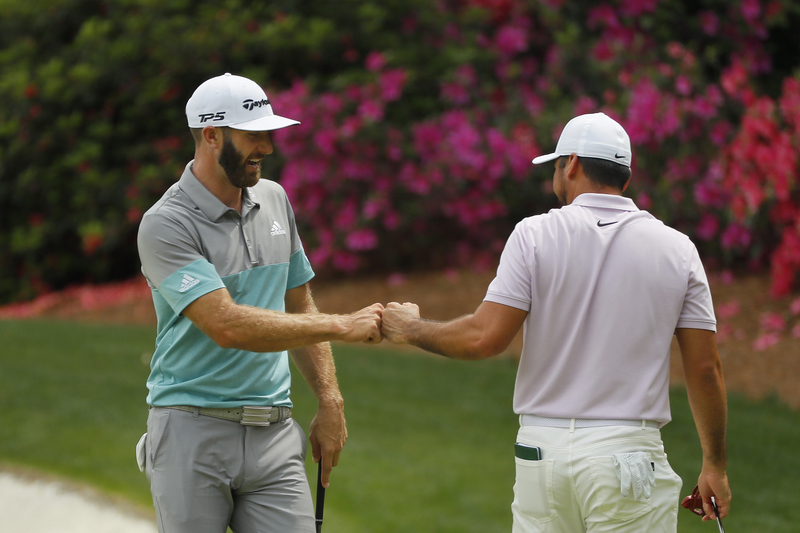 Dustin Johnson carded a 2-under 70 to progress to 6-under par, one better than Ian Poulter who moved to 5-under par after a 71. Jon Rahm and Adam Scott (5-under at the time of article publication) are just two big-name players attempting to make giant strides up the leaderboard during Friday's afternoon wave. Bryson DeChambeau dropped back to 3-under after a dismal 75 as the American goes in search of his maiden major title.